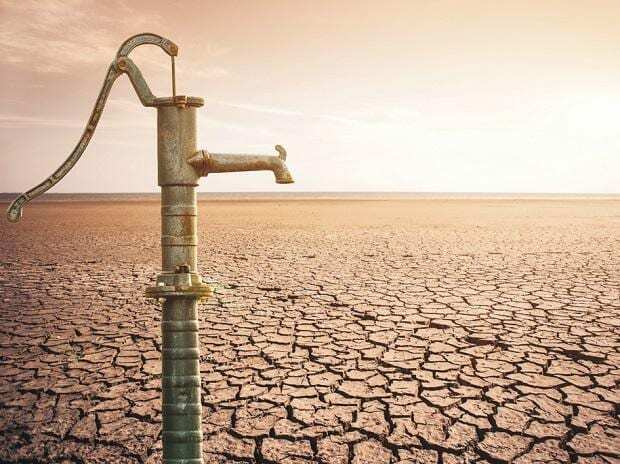 This refers to “India staring at severe water crisis, among the worst in the world, says WaterAid research” (March 19). It will be a great tragedy if we do not take note of such warnings and not take effective measures in managing our water resources, with special emphasis on ground water recharging on a grand scale. We have the ability to do it. Just that it is not getting the attention that it deserves. It appears some dried up rivers in Rajasthan and Maharashtra have been revived through private efforts. Such efforts must spread all over, especially in the north, where depletion of ground water is the fastest. Further, the consumption of water in agriculture should also go down with better agricultural practices.